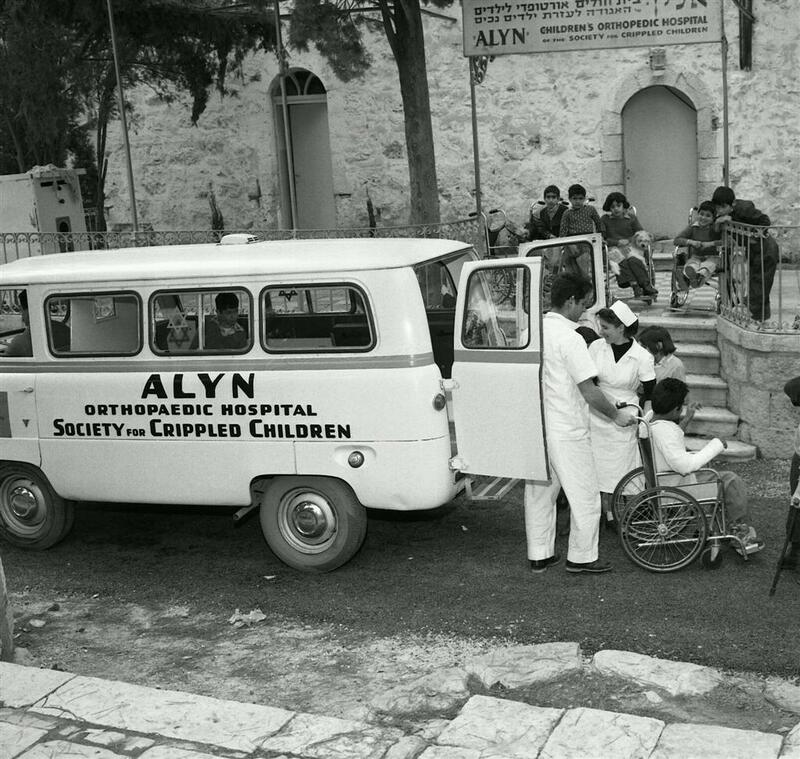 ALYN Hospital was established in 1932 by Dr. Henry Keller, an American orthopedist who dedicated himself to voluntary work with physically challenged children in Jerusalem. 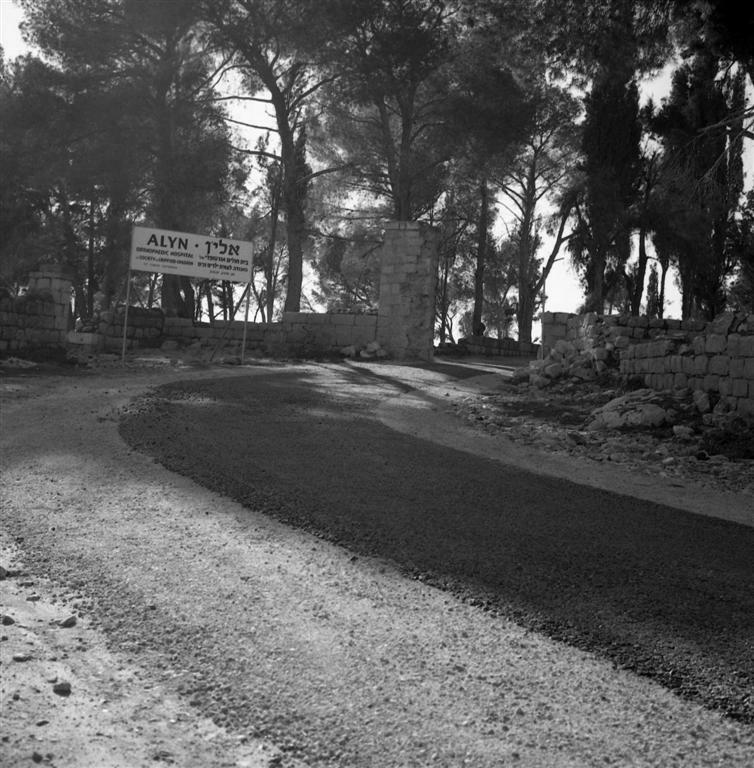 As a result of the polio epidemic in Israel in the 1940s and 1950s, and the ensuing emergency situation, the Ministry of Health provided ALYN Hospital with a monastery belonging to the St. Simon Orthodox Church to be used as a hospital. It was here that ALYN provided medical and educational help to approximately 200 children afflicted with polio. However, the monastery building was not well-suited for housing a developing rehabilitation center. In 1971, thanks to matching funds generously donated by Malcolm and Dorothy Woldenberg, the ALYN Woldenberg Family Hospital – a modern hospital and rehabilitation facility in the Kiryat Yovel neighborhood of Jerusalem –opened its doors. From its current location, ALYN hospital looks out on a calming, pastoral landscape. The children at ALYN and their families have a wonderful view of the Jerusalem Forest and the village of Ein Karem. We believe this adds to the encouraging and positive atmosphere at ALYN. Today, with the wide range of services which ALYN offers, ALYN is an acknowledged leader in the field of pediatric and adolescent rehabilitation, both in the Middle East and throughout the world. ALYN has developed a wealth of expertise in treating trauma and head injuries from terrorist attacks, road and domestic accidents, neuromuscular diseases, cerebral palsy, spina bifida, congenital deformities, general pediatric orthopedics, cancer and burns, and for children needing intermediate ventilation and special feeding management. ALYN is at the forefront of innovations in the field of pediatric rehabilitation. ALYN accepts patients from Israel and abroad, regardless of religion or ethnic origin. It offers some of the most advanced medical and paramedical services in the world. As a result of ALYN's professional staff, and their focus on pursuing the most current medical innovations and innovative treatment methods, the amount of services offered by ALYN has grown and continues to grow.